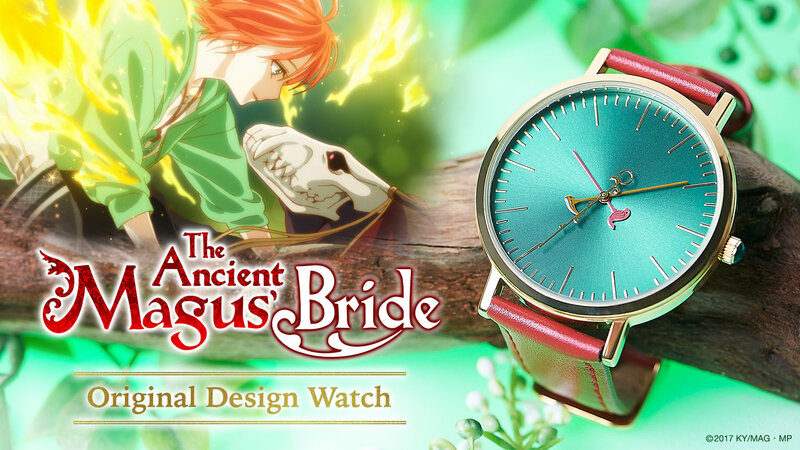 “Elias, I’m home.” This original The Ancient Magus’ Bride watch brings Chise and Elias together! 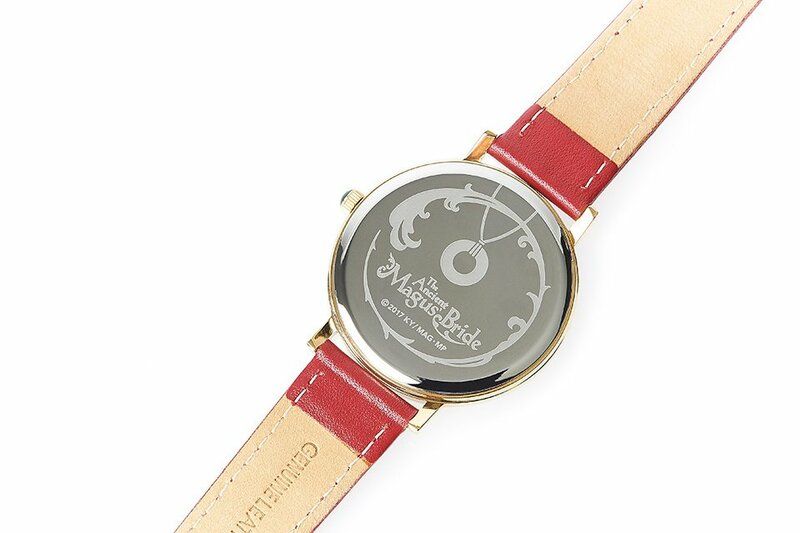 The design of this watch uses motifs based on both Chise and Elias. 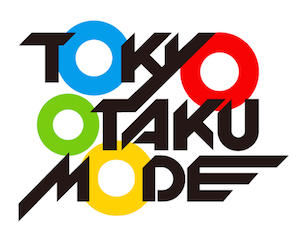 You can receive a multi-use cloth as a special present if you pre-order on Tokyo Otaku Mode! 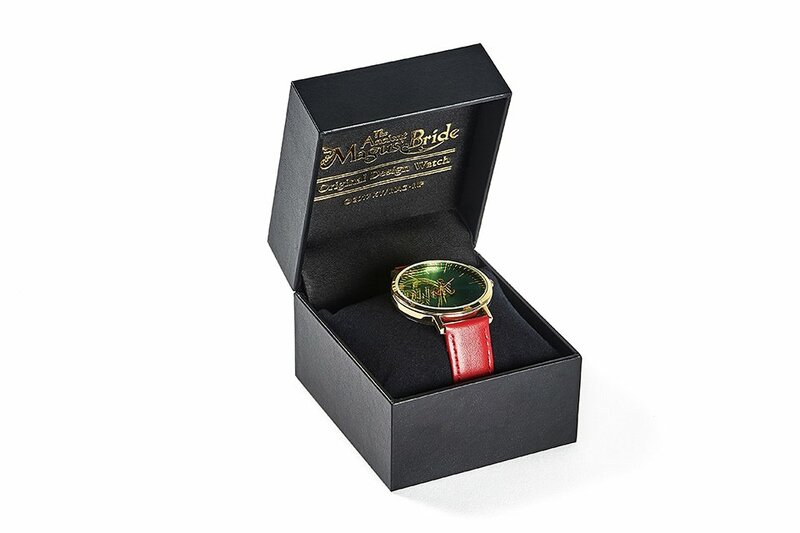 A Watch Made in Collaboration with The Ancient Magus’ Bride Has Made its Appearance! 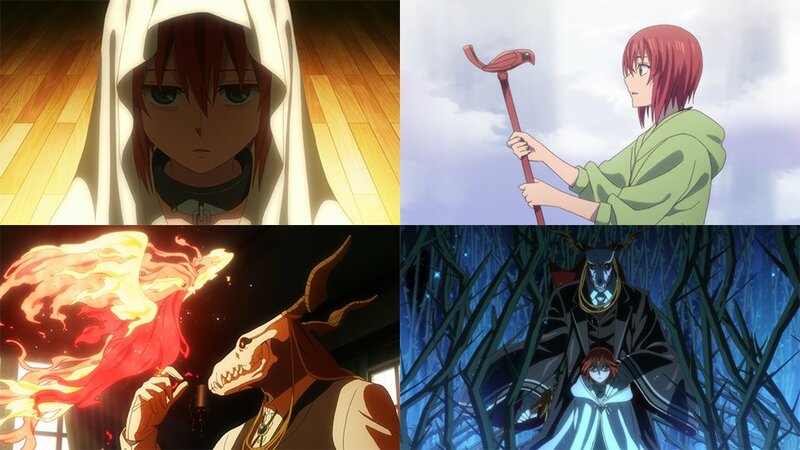 The Ancient Magus’ Bride is an anime that aired starting in October 2017 and quickly became beloved by fans. 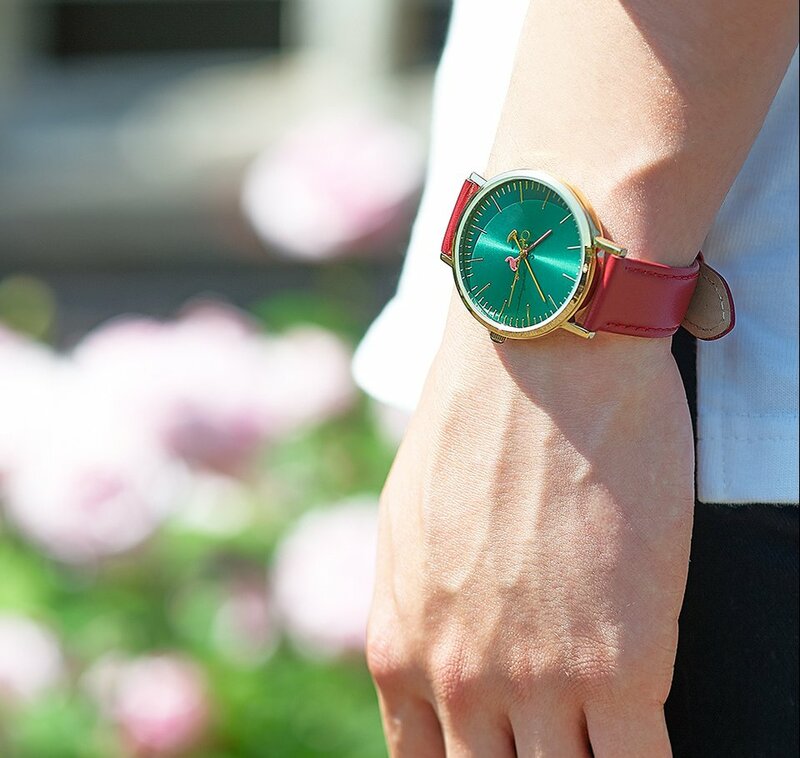 Tokyo Otaku Mode is collaborating with that anime to create this original watch! 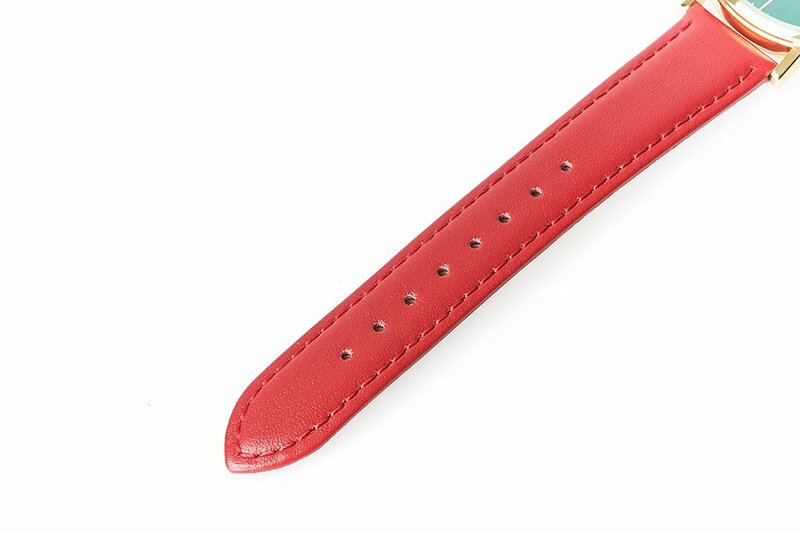 The watch itself is thin with a large face so it can be worn by anyone, regardless of gender. It’s a simple design that can be worn for a day out as well as throughout your regular day. 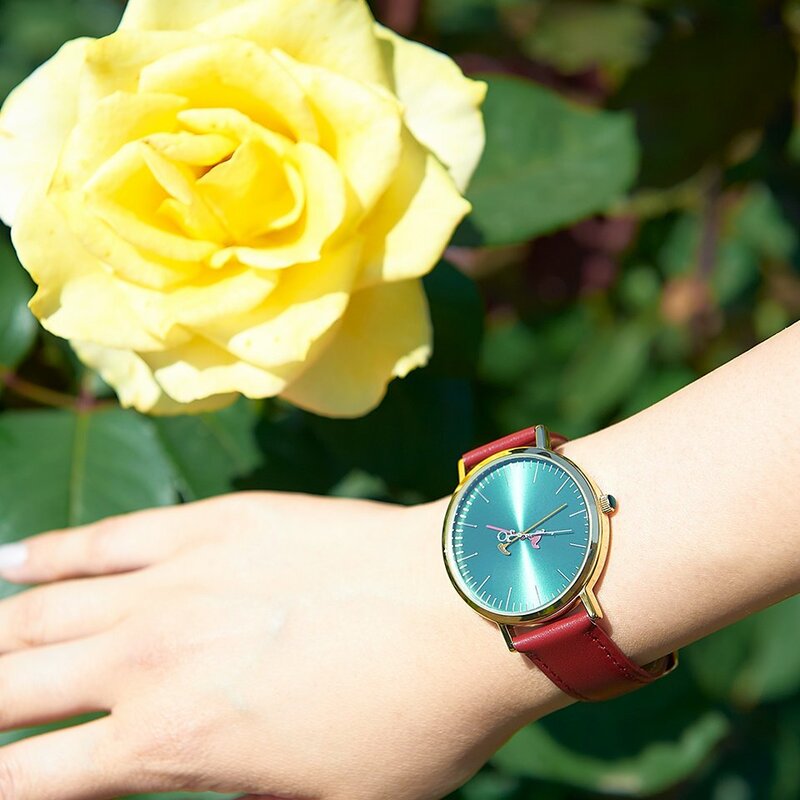 The watchband is red to reflect Chise’s hair color while the face is green, inspired by the color of her eyes. The hands are based on the magic staffs that appear in the anime. The hour hand is designed after Chise’s staff while the minute hand elaborately reproduces Elias’ staff. The second hand is an original design made to fit The Ancient Magus’ Bride. The watch crown is designed on Elias’s bolo tie. The design reproduces the visuals used in this multi-layered story. Chise’s necklace, an important item that connects her to Elias, is engraved on the back of the watch. 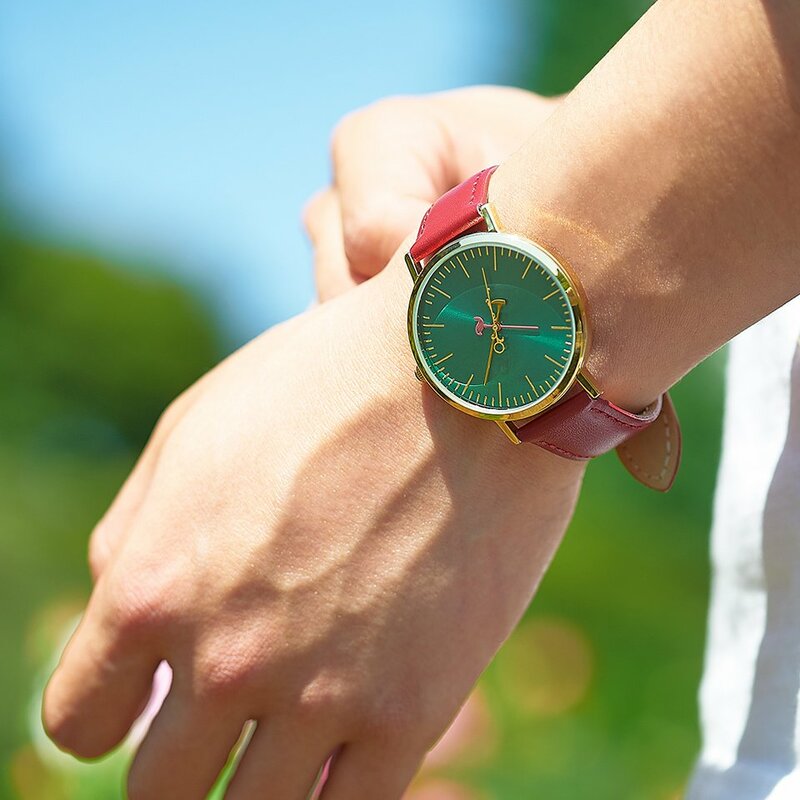 The watch itself uses Japan-made movement and it has everyday water resistance. You can use it every day without worry. 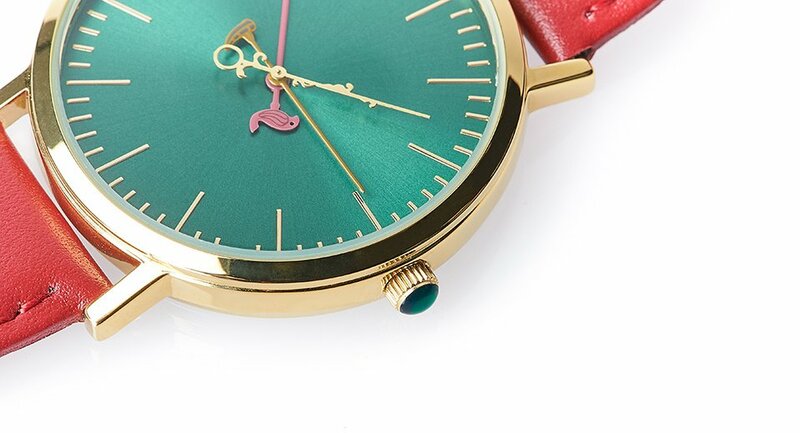 ”Movement” refers to the watch mechanisms inside the watch case. 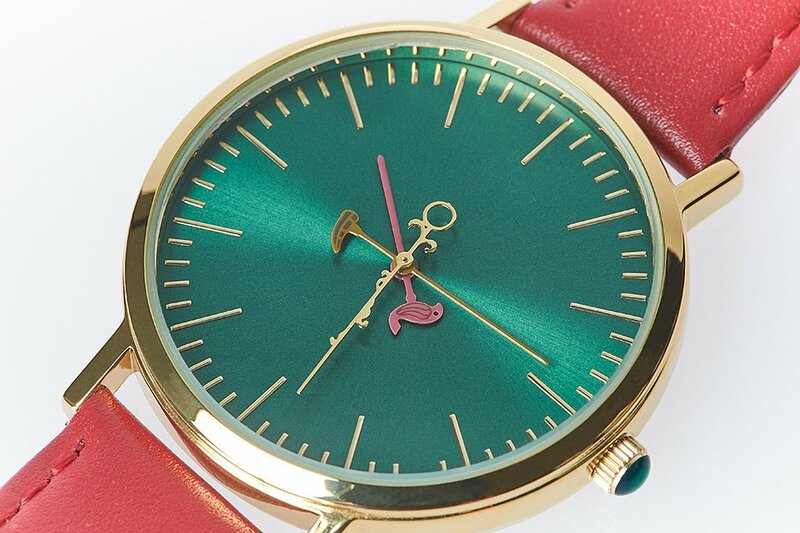 This watch is designed to be unisex. 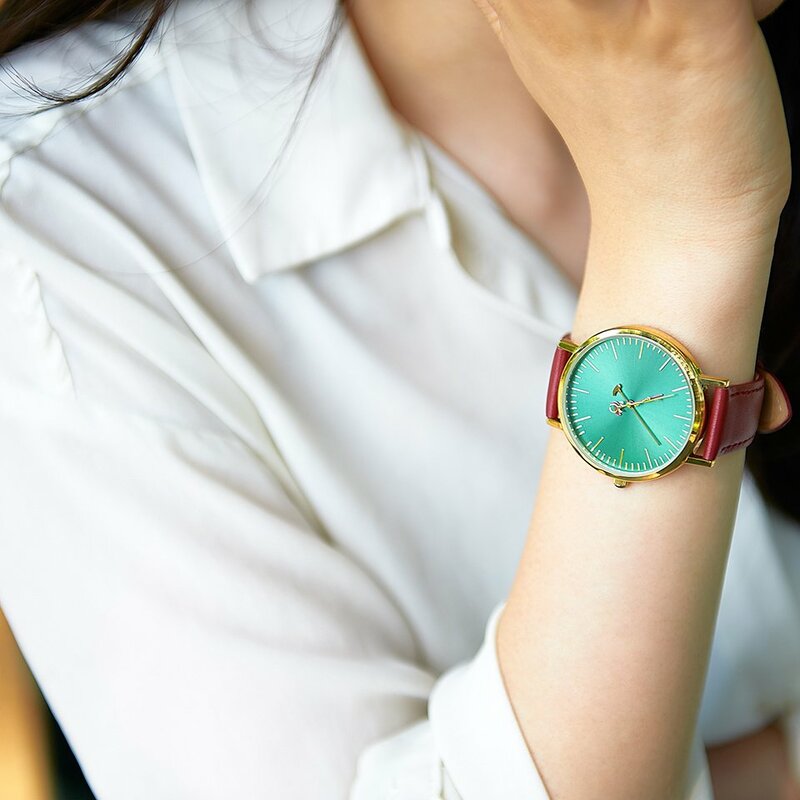 This watch can be used every day as well as on special days. It can become part of your collection. Please match your use of this watch to your lifestyle. 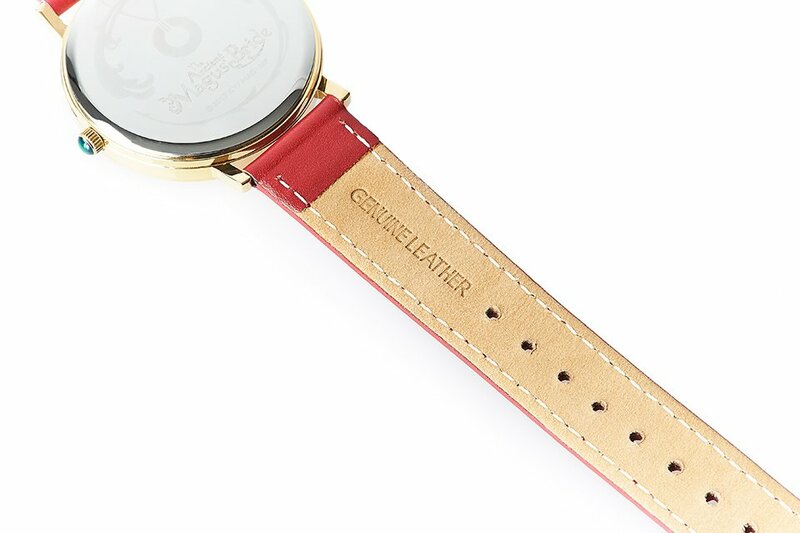 The watch will arrive in a special leathercraft case with the title logo stamped on it in gold leaf. 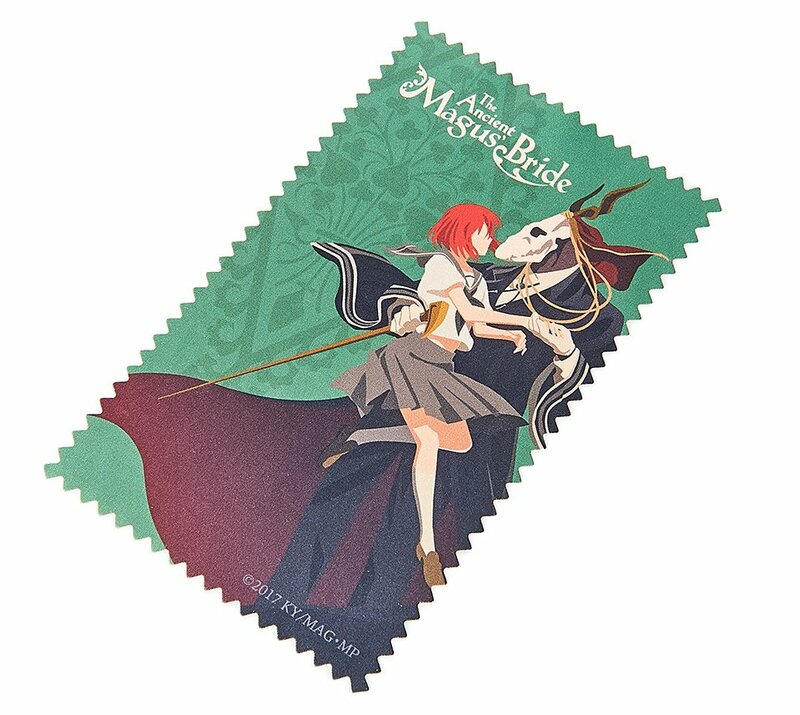 If you pre-order the watch through this site, you will receive a multi-use cloth with an illustration of Chise and Elias! 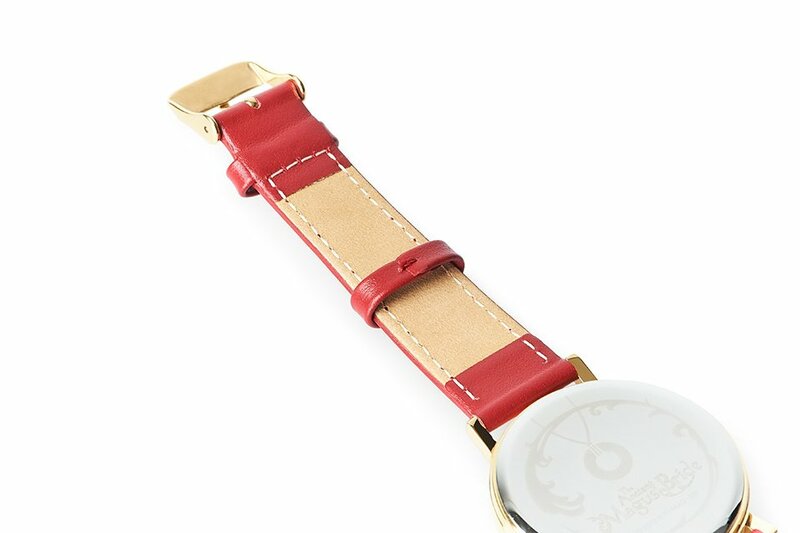 If you use this cloth, made gentle as to not damage glass, you can preserve your watch’s beauty. The cloth is made in Japan using superfine fibers. It will only be available to those who pre-order the watch, so don’t miss out! Microfiber Multi-use Cloth Manufacturer: Masunari Woven Label Co. Ltd. This watch is water-resistant (3ATM water-resistance: can withstand splashes of water from washing hands or face or light rain). It can be used within the specified levels of water, but please do not use it in situations that exceed that, such as submerging it in water, in water currents, or anywhere with water pressure. *When the watch crown is extended, it is not 3ATM water-resistant, so please make sure the water crown is in its proper place when you are wearing the watch. Please do not use it for long periods of time in high temperatures (such as under the blazing sun) or low temperatures. Please use and store it out of the reach of young children. 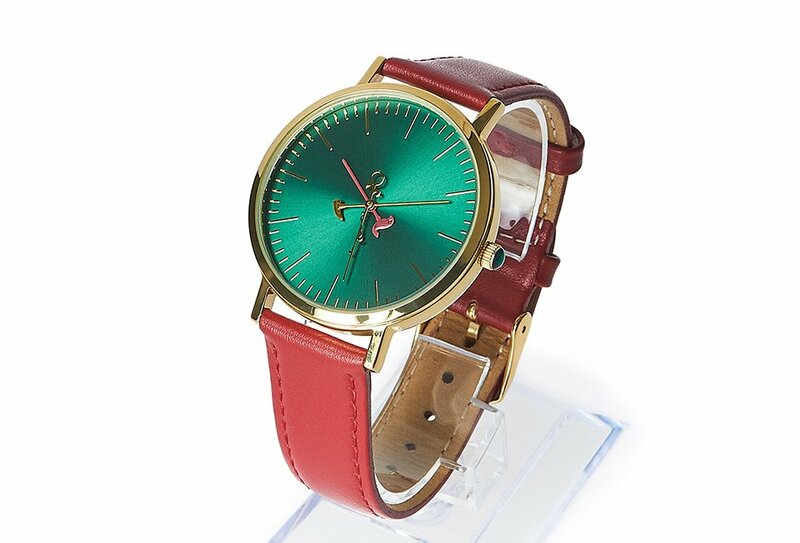 The glass may fog when the temperature inside the watch and the open air is different. Please do not drop it, hit it against things, or put it near magnets. If you lose these instructions, we cannot reissue them, so please store them properly. When the battery needs changing, please go to the proper specialty shop and use the designated type of battery. This product comes with a one-year warranty from the manufacturer. Damages can be repaired for free as long as it is within one year of purchase. Shipping is planned to begin when production finishes in October 2018. That gentle, cruel, yet lovable world exists right by our sides. The exchange between humans and non-humans. The wondrous sight that makes you hold your breath. Even though sometimes it is cruel, that world has warmth and those that live there have delicate hearts. 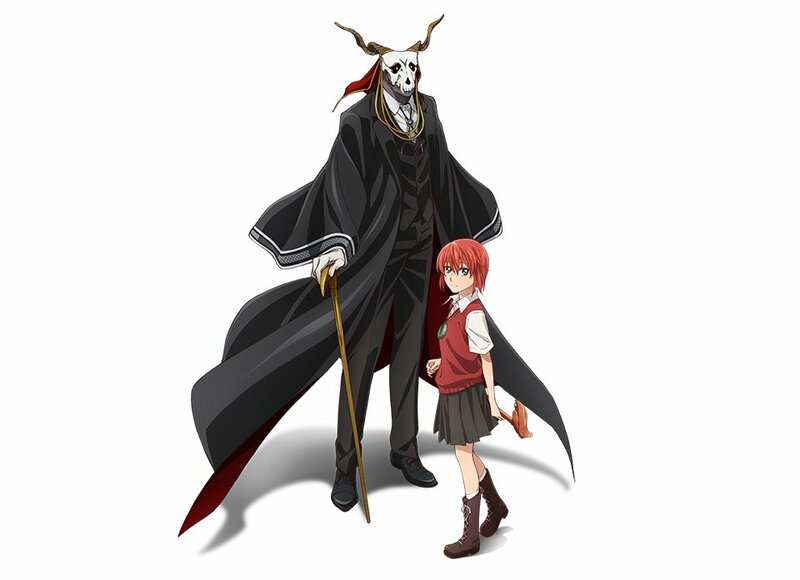 Not long after it began serialization, The Ancient Magus’ Bride became a hot topic amongst manga and fantasy fans and it won various awards in 2015. It’s a straight fantasy story that has exceeded sales of 5.5 million copies and continues to be serialized in Monthly Comic Garden. 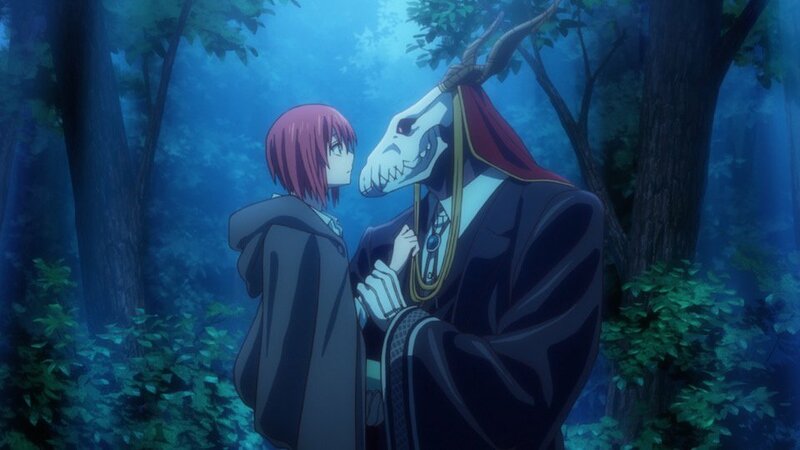 The anime began in 2016 with an original video animation called The Ancient Magus’ Bride: Those Awaiting a Star, which condensed the sixth, seventh, and eighth volumes of the manga. In October 2017, it began airing as a full anime series. The anime was created by WIT STUDIO, a studio that has created multiple hits like Attack on Titan and Kabaneri of the Iron Fortress. They have strived to make high-quality, emotional stories, so they brought forth the brilliant atmosphere of the manga in a way that can only be reproduced in anime. There are a total of 24 episodes and the limited-edition Blu-ray is now on sale. Chise Hatori, a fifteen-year-old girl, has nowhere to go home to and no reason or means to live. She has nothing, other than the special power that she was born with. This story aims to teach you about the beauty of the world. A: They are scheduled to be shipped starting in late October 2018 after production is complete. Q. Can I make changes to my shipping address? Yes. You can change your shipping address from the My Projects page. Changes cannot be made once shipping preparations have begun. Q. The package was damaged. 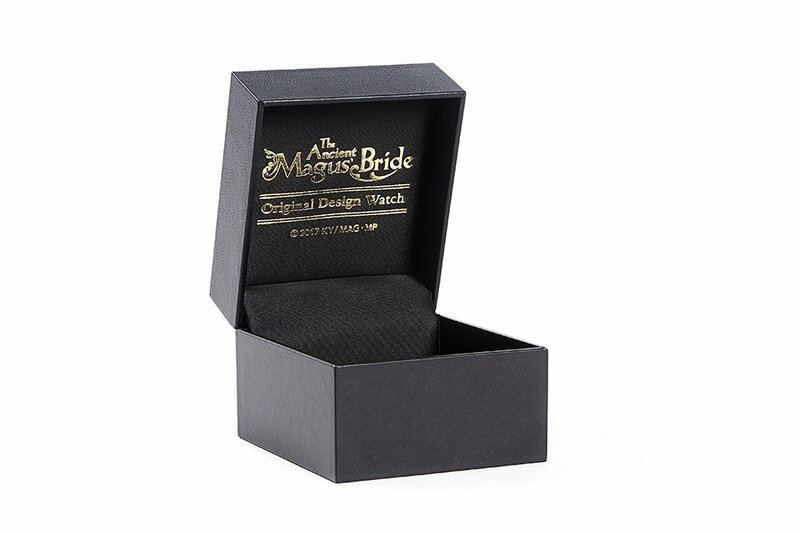 The packaging is only meant to protect the product, so we cannot replace it in case of damage. 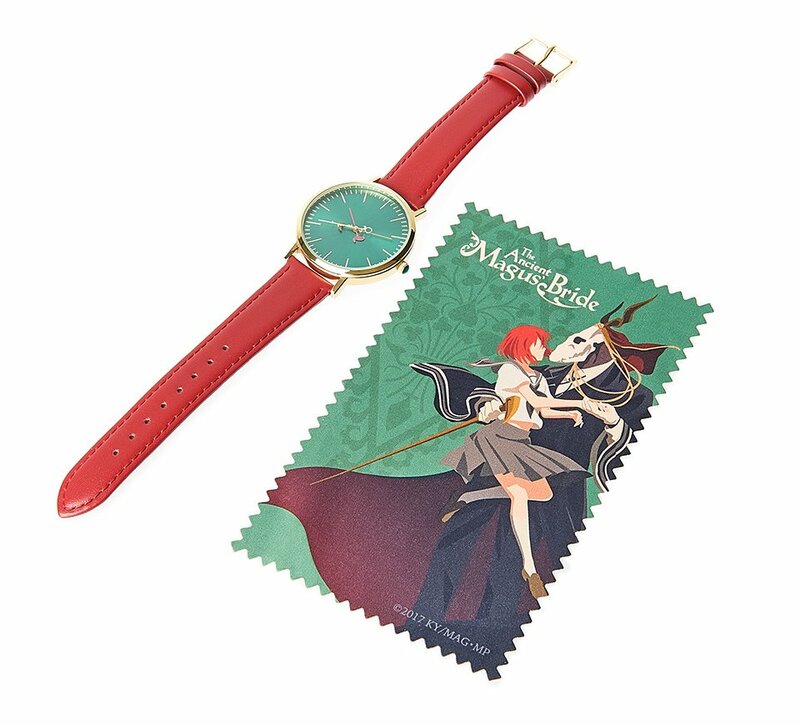 The Ancient Magus’ Bride Original Design Watch is Now Available on the Tokyo Otaku Mode Shop!